2007 Turbo Diesel 4×4 7 seaterLuxury wagon!! 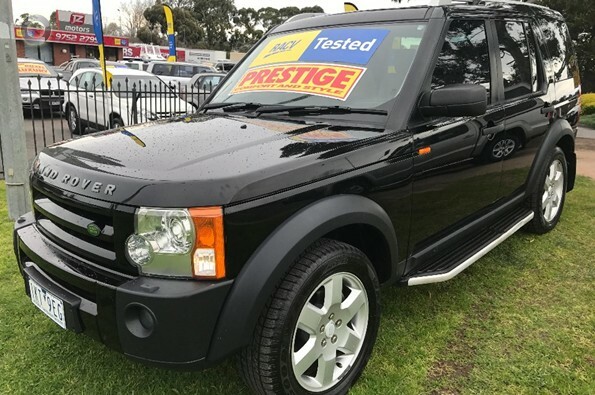 Comes with RWC, Service, Free RACV test and report, Free RACV 1 year RACV warranty and Free RACV 1 year Totalcare 24/7 roadside assistance! This spotless turbo diesel 4×4 family 7 seat wagon is in immaculate condition and has been meticulously maintained by its one previous owner. It drives beautifully and smoothly on the road and comes with our exclusive RACV peace of mind package so you can buy with confidence! 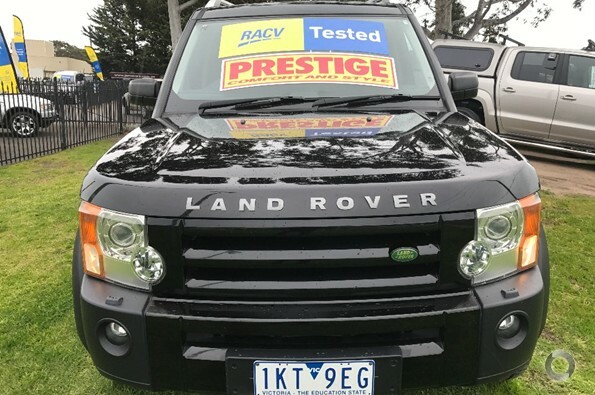 BUY WITH CONFIDENCE FROM A RACV GREEN LIGHT APPROVED DEALER. WE ARE LOCATED AT THE FOOT OF THE DANDENONG RANGES, 10 MINUTES FROM EASTLINK. SPECIALIZE IN COUNTRY AND INTERSTATE SALES. FREIGHT CAN BE EASILY ORGANIZED TO ALL PARTS OF AUSTRALIA. WE ARE A RACV GREEN LIGHT APPROVED DEALER. 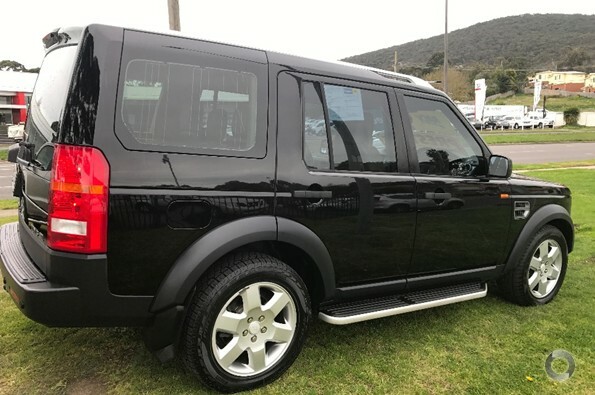 ARE SUPPLIED WITH A RACV AUSTRALIA WIDE ONE YEAR WARRANTY AT NO CHARGE.